Enterprise Resource Planning (ERP) and Customer Relationship Management (CRM) solutions support all of the core business processes of an enterprise. Smartinsight has expertise in advising businesses as they implement ERP and CRM systems, as well as, customizing these systems to integrate with other software products or systems. 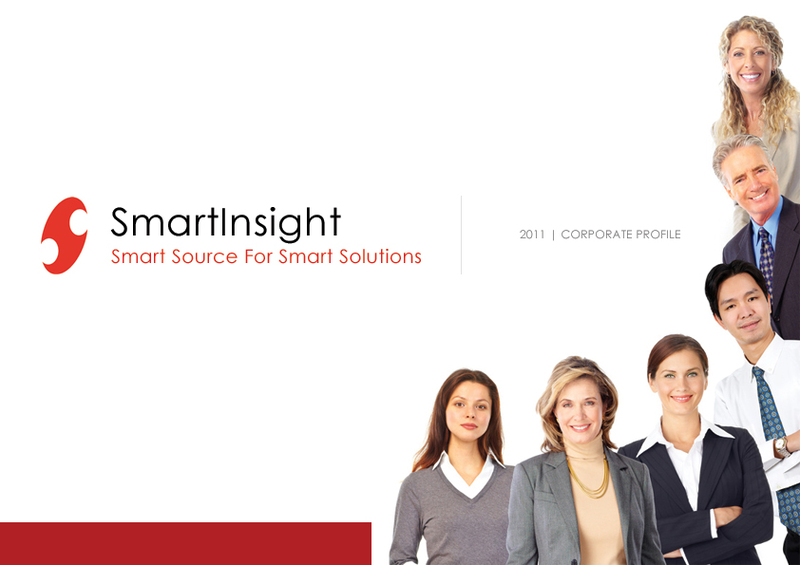 Smartinsight provides technical support for ERP and CRM systems.